Enjoy a cup of tea or coffee and take home a taste of the region. 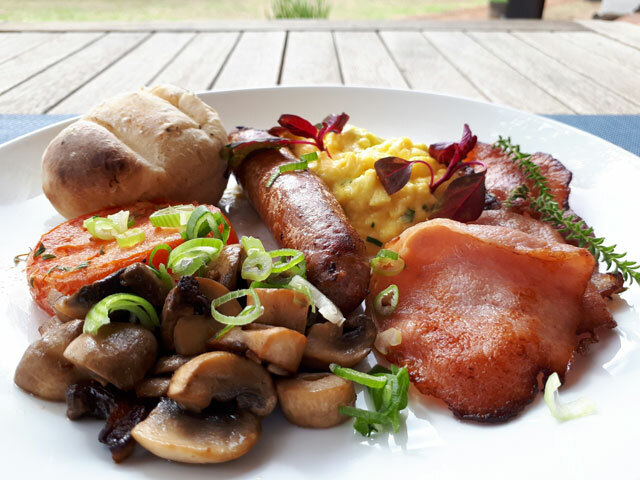 Our tantalising selection of locally sourced products includes charcuterie, cheeses, freshly baked goods and products from our indigenous “veldkos” garden. The Delta Deli is open seven days a week : Monday to Friday from 09h00 to 17h00 and Saturday, Sunday and public holidays from 08h00 to 17h00.